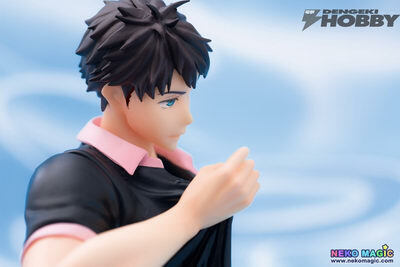 April 28th, 2016 By: GGT Category: 2016/08 release, Figure News. 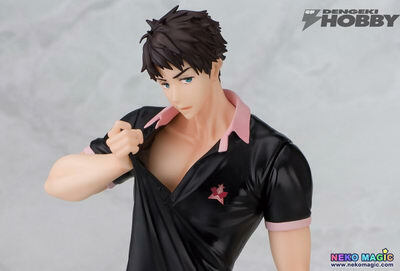 Toy’s works (Chara-Ani) is going to re-release the Yamazaki Sosuke ( 山崎宗介 ) 1/8 PVC figure from the anime “Free! -Eternal Summer-” ( フリー エターナル・サマー ). 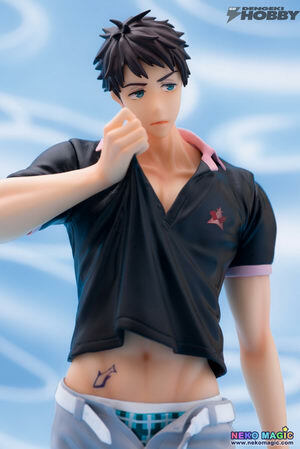 Will be re-released in August 2016. 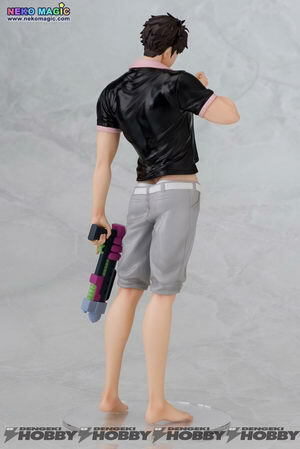 Around 240mm tall, 10,500 yen.